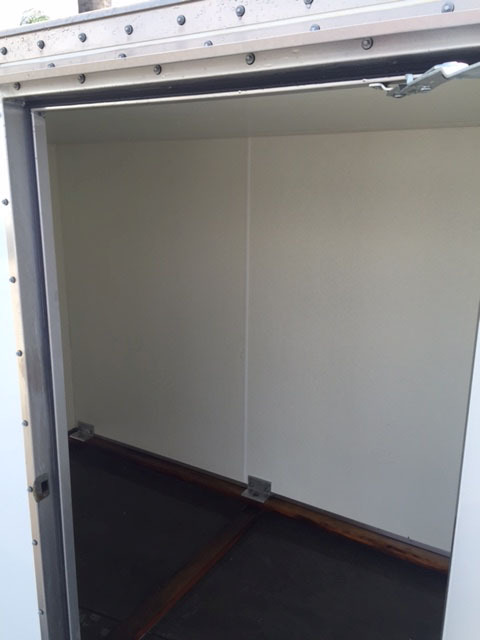 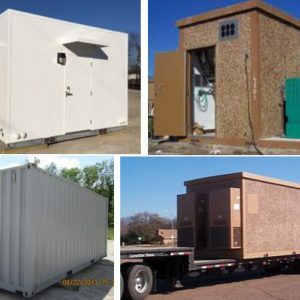 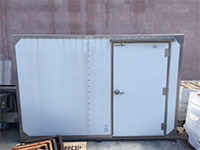 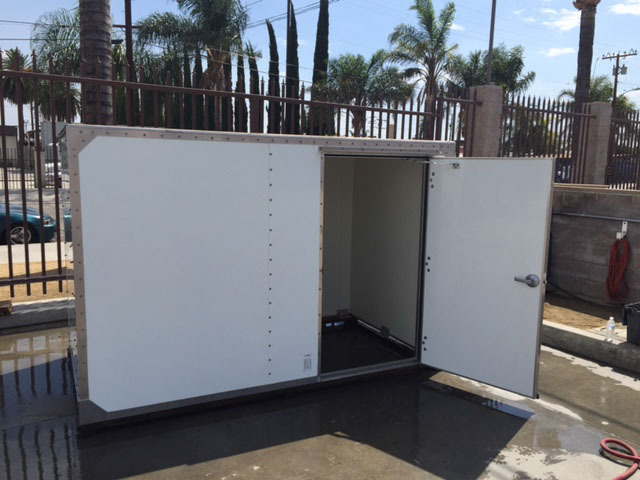 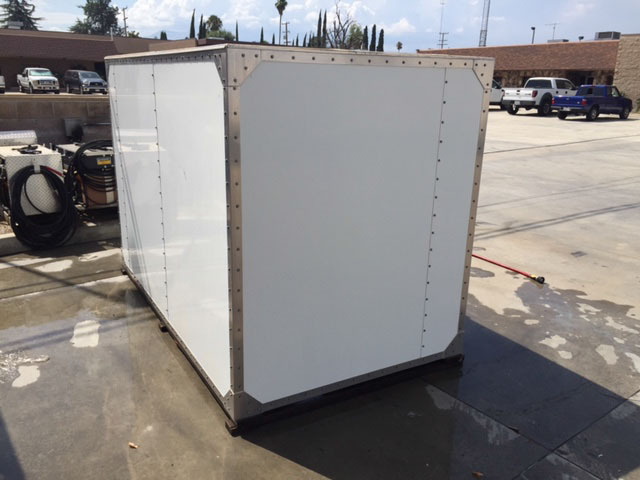 New 61" x 108" Shelter One Building - UsedShelter.com - Used Telecom Shelters & Cabinets for surplus/bargain prices! 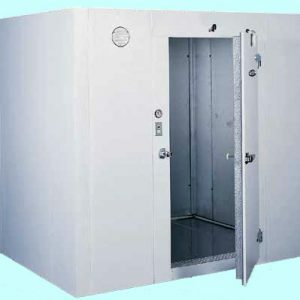 One big open building, 70.5” tall. 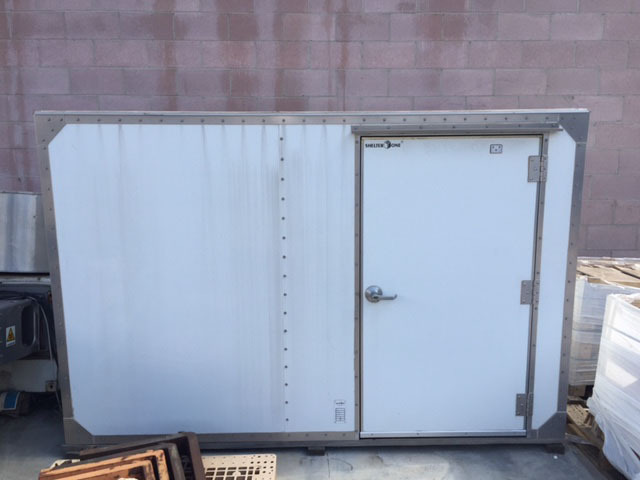 Price includes loading on a truck. 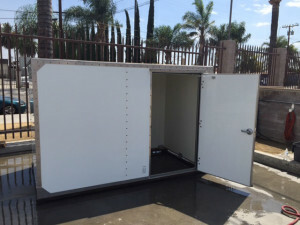 New Shelters – Concrete, Container, and Metal Shelters.